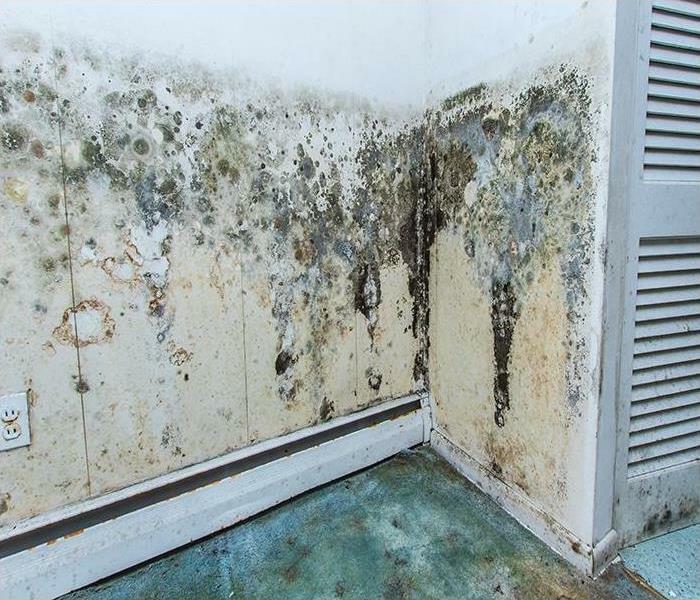 Mold is an underrated disaster that occurs in many homes along coastal South Carolina including Charlestown. 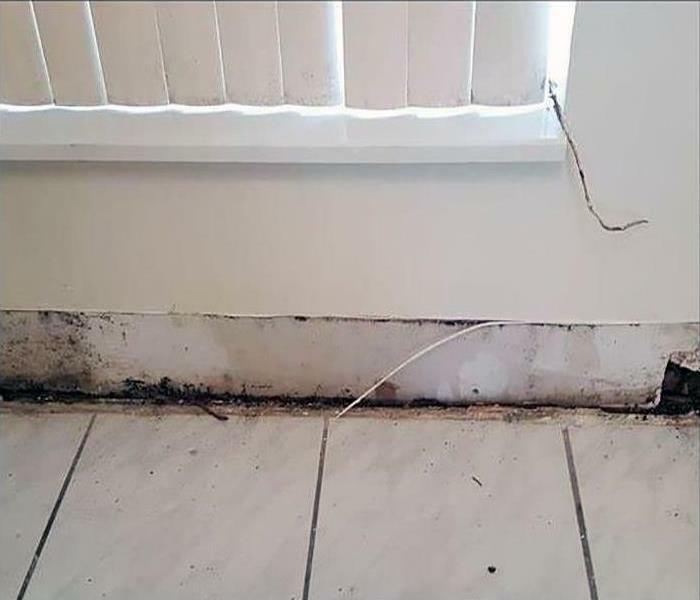 With the higher humidity levels and the chances of severe weather and water damages that could result, conditions to facilitate mold growth can occur quickly. 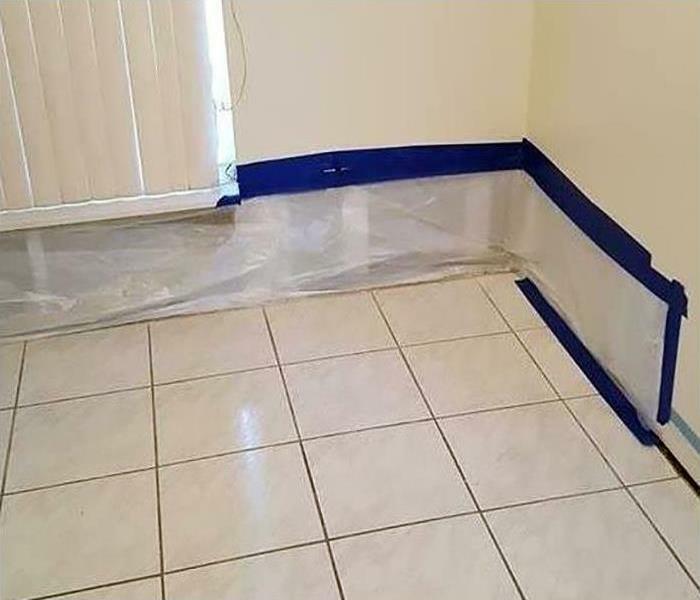 With a full team of Applied Microbial Remediation Technicians accredited through the IICRC, we can address all microbial and fungal threats to your property quickly and confidently. We have the resources and the personnel to handle large loss scenarios as well that can affect businesses throughout Charleston’s bustling commercial districts. With effective containment units like hydroxyl and ozone generators and efficient mold colony removal strategies like abrasive media blasting and sanding, we can quickly remove the entirety of the organism and begin work to restore its effects on the property. Why Choose SERVPRO of Downtown Charleston? We proudly serve Charleston, SC, and surrounding areas.